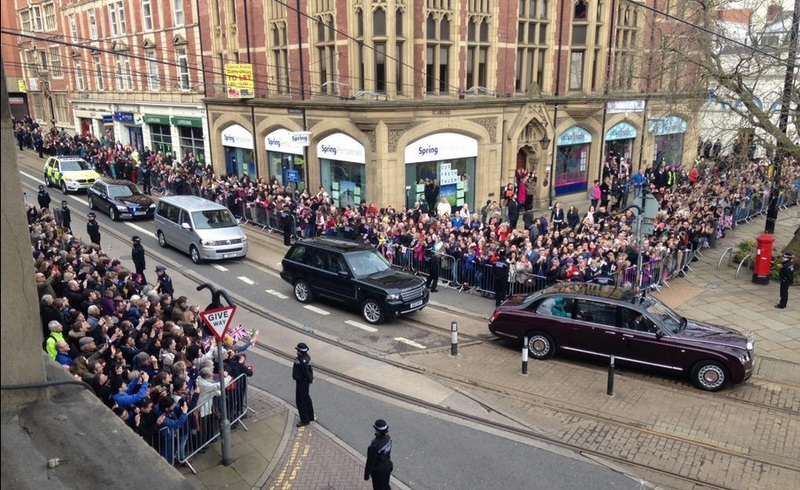 Today Her Majesty The Queen visited Sheffield Cathedral to honour 89 men and 89 women for their service to their community and church. 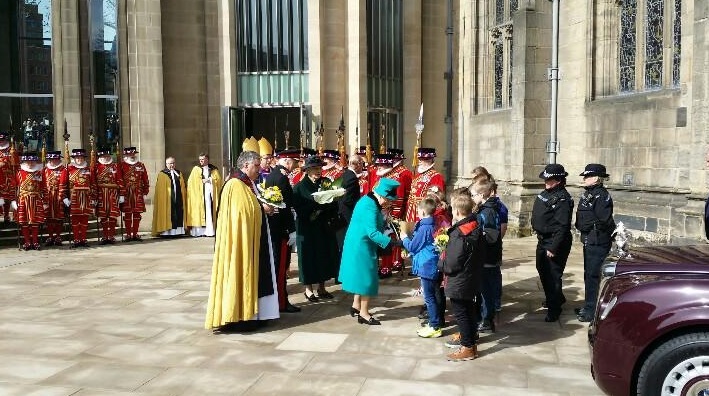 In an atmosphere of solemnity and celebration, Her Majesty distributed the specially minted Maundy money to each recipient - a man and a women for each year of her life. 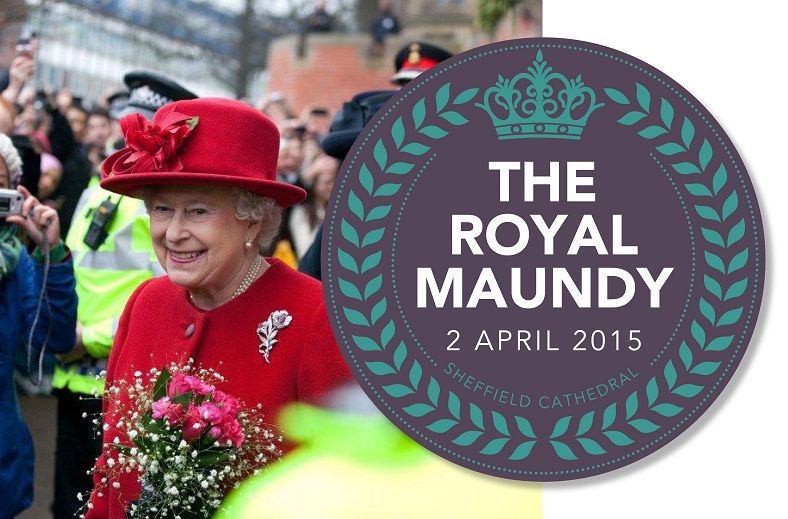 Over 1000 specially invited guests, including the Maundy money recipients and their companions, gathered for the Royal Maundy service this morning at Sheffield Cathedral.